Eva Kaili, Member of the European Parliament – tbc. Luc Hendrickx, Enterprise Policy Director, SMEunited – tbc. NN, Entrepreneur promoted by SOWALFIN, Belgium – tbd. Giuseppe Gramigna, Chief Economist, U.S. Small Business Administration (SBA) – tbc. Antwerp is the Belgium capital of fashion, the city where it all started for the famous internationally known Antwerp six . 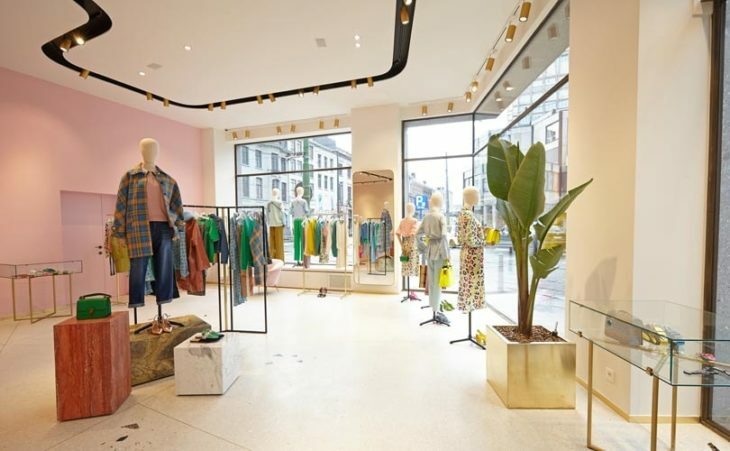 Discover all about the Antwerp six with Tanguy Ottomer, fashion expert who will guide you through the most exclusive shops and surprise you with a visit behind the scene of Essentiel. Enjoy one of Antwerp’s landmark locations in great company. Ando no, we won’t tell you more, you’ll just have to come and see what we have in store for you. Attention: dress code casual and comfortable shoes are recommended! 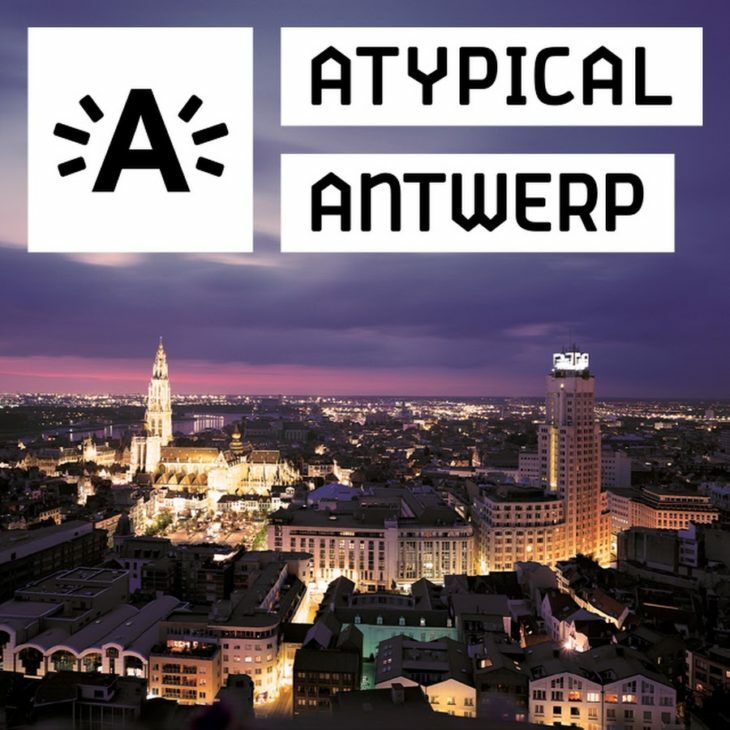 Discover two Antwerp specialties: diamond cutting and beer making! 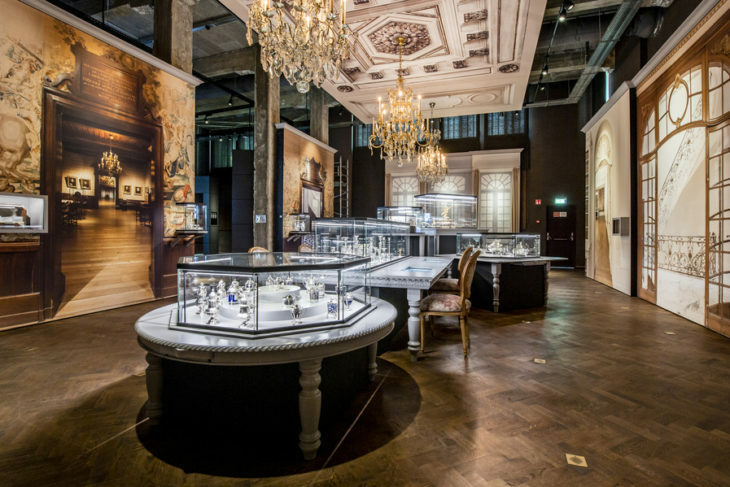 In the morning we will visit DIVA, Antwerp’s diamond museum, where an expert diamond cutter will give us a demonstration live. Lunch will be held at the Felix Pakhuis with an all Belgian menu and local beers, just to prepare you for the following visit to the Beer Museum. The tour can be booked for the whole day or there is a short option that ends with the lunch at 14.30.